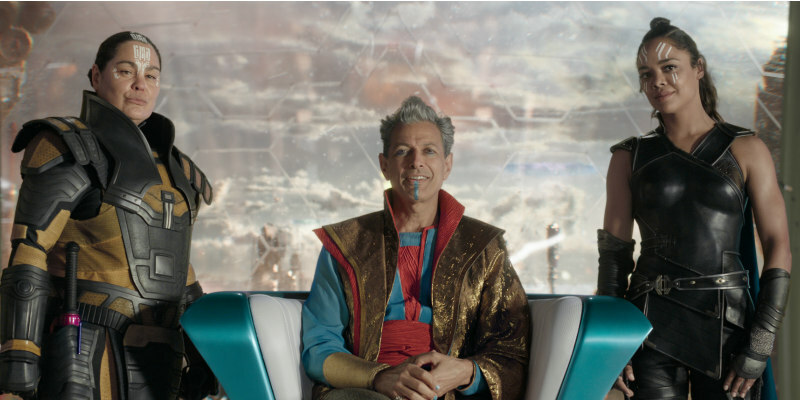 Watch a deleted scene from the upcoming home entertainment release of Thor:Ragnarok. Thor: Ragnarok is out now on Digital Download and on 4K Ultra H, Blu-ra, DVD and On-Demand on February 26th. Ahead of its release a deleted clip (below), featuring some comic improve by Jeff Goldblum, has been released. 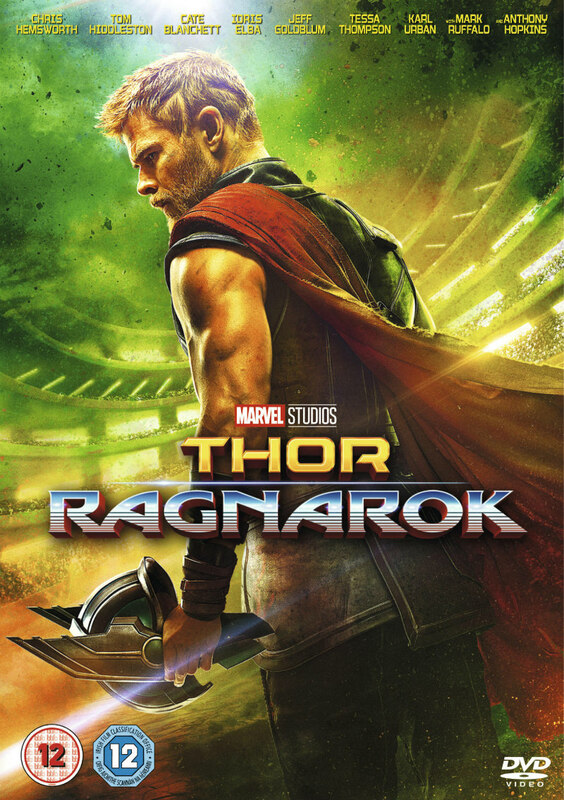 In Marvel Studios’ “Thor: Ragnarok,” Thor (Chris Hemsworth) is imprisoned on the other side of the universe without his mighty hammer and finds himself in a race against time to get back to Asgard to stop Ragnarok – the destruction of his home world and the end of Asgardian civilization – at the hands of an all-powerful new threat,the ruthless Hela (Cate Blanchett). But first he must survive a deadly gladiatorial contest that pits him against his former ally and fellow Avenger – the Incredible Hulk (Mark Ruffalo) – and grapple with his silver-tongued adopted brother Loki (Tom Hiddleston), the fierce warrior Valkyrie (Tessa Thompson) and the eccentric Grandmaster (Jeff Goldblum).